Birmingham UMC is located on 63 acres, two thirds of which are set aside in a natural setting as a sanctuary, a venue for one’s spirit to rest and recreate. 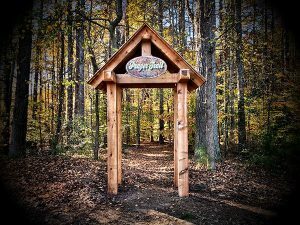 There are three miles of hiking trails, streams, footbridges, many gathering spaces, an outdoor Vesper Chapel, a large outdoor amphitheater, a baseball field and plenty of room for individuals and small groups to experience private time with God. CLICK HERE on your phone or device to access the Prayer Trail App. The video below will help you navigate our beautiful campus when you visit.